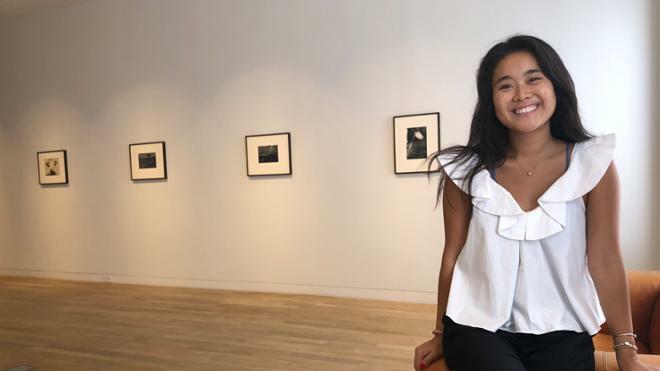 Kaori Tachibana, '19, a journalism major and minor in business, knew she wanted to do something related to art and design for her final internship. Kaori Tachibana, ’19, a journalism major and minor in business, knew she wanted to do something related to art and design for her final internship. “I’ve always been interested in art, my grandparents are in the industry, and in reaching out through friends and family, I was connected to Taka Ishii,” Tachibana said. She interned this past summer with Taka Ishii Art Gallery in New York, an international art gallery with other locations in Tokyo and London. The gallery introduces mainly Post War Japanese art in the United States. She coordinated with galleries, artists, and clients across the globe to promote Taka Ishii. Tachibana was born in Japan, and the majority of her family still lives there. Though she has lived in New York since she was five, she has visited her family in Japan every summer since moving to the U.S., so she has focused her business minor on international business, hoping to move to Japan after graduation. She said her courses in the Robins School helped her with her research on international galleries, artists, and clients worldwide who might be interested in the gallery. 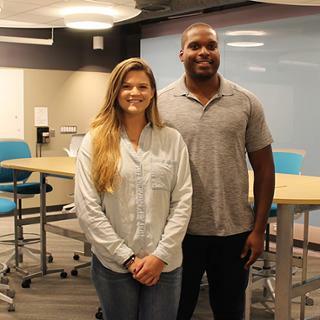 “Being a business minor helped me make sure I had done all of my research, and it taught me to know who the target audience is and how to cater to their needs and wants,” Tachibana said. Tachibana worked closely with Takayuki Fujii, associate director of the Taka Ishii Gallery, throughout the summer on various projects marketing and promoting the gallery. Taka Ishii Gallery opened in 1994 with an exhibition program devoted to exploring the conceptual foundations and implications of contemporary graphic practice. The gallery has since exhibited and published the work of contemporary master Japanese and foreign artists as well as supported the development of younger artists. Tachibana says after working for an international gallery, she learned that every industry has an international component, and hopes to see those more now that she is back at Richmond. 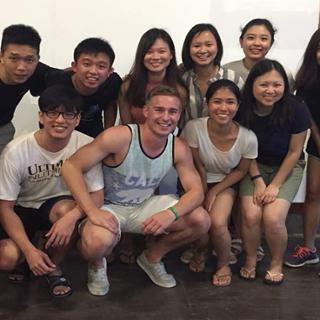 She hopes to use this new perspective working for an international company in Japan after graduation. 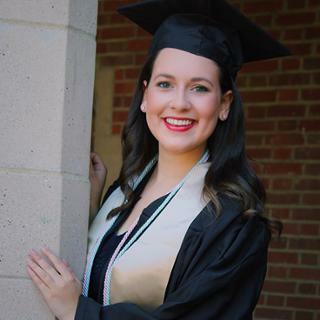 Robins school graduate now coordinates social media for LOFT Brand Marketing in NYC.